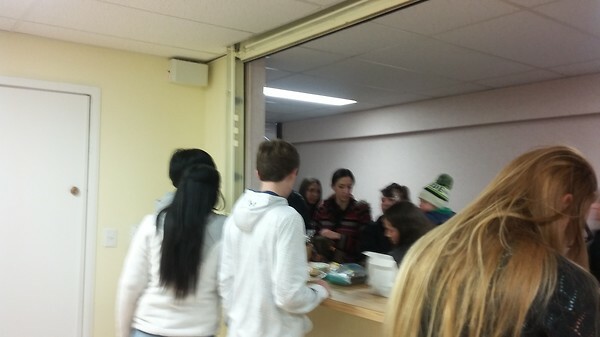 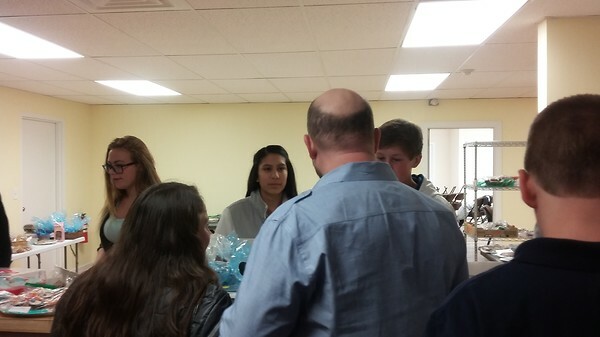 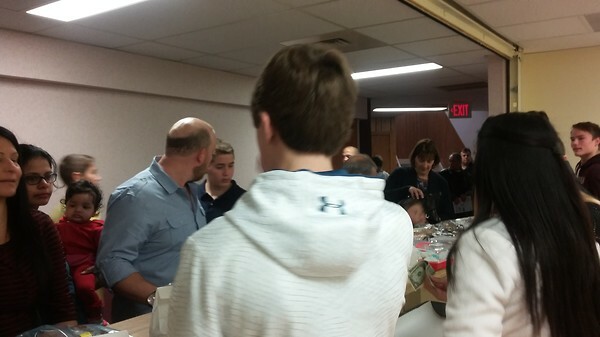 Every year the teens come together and try to raise money for the Life Long Faith Formation. 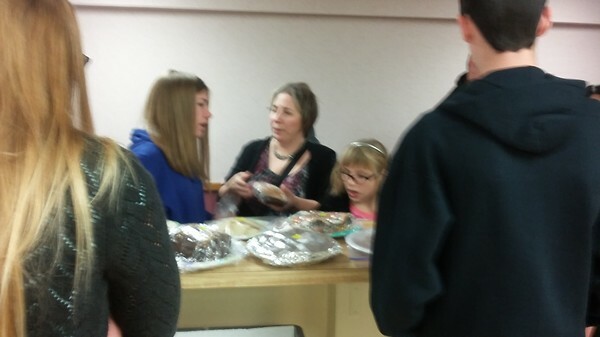 They do this by selling baked goods after masses. 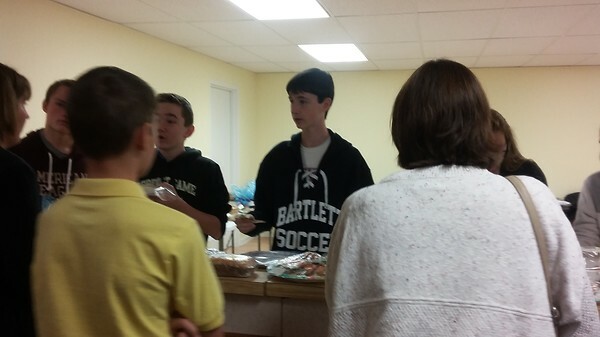 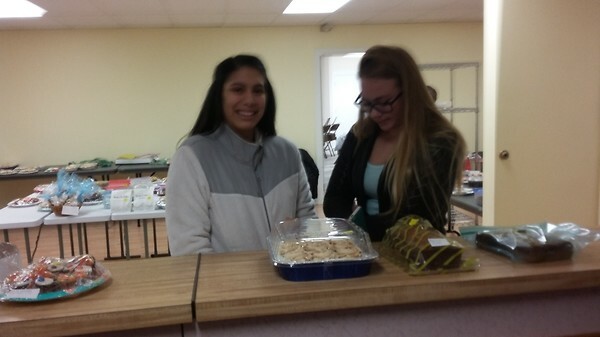 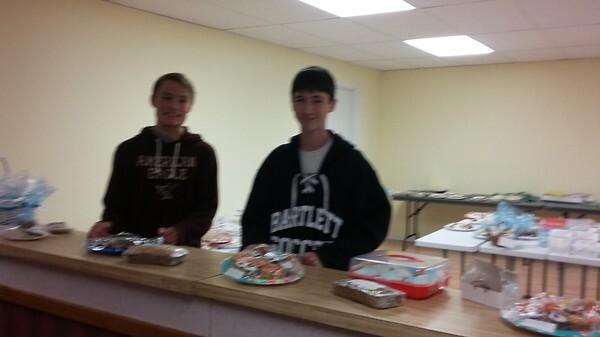 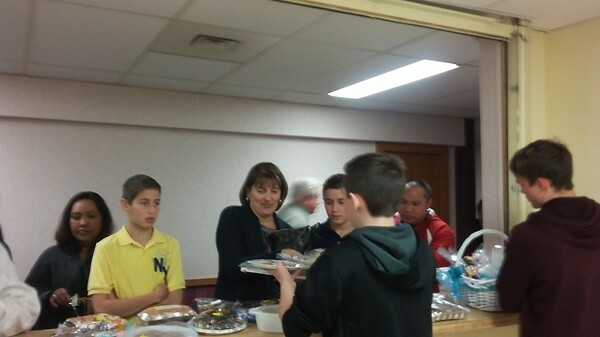 On November 7th and 8th, many of the teens waited in the church coffee room while parishioners choose delicious treats to take home.